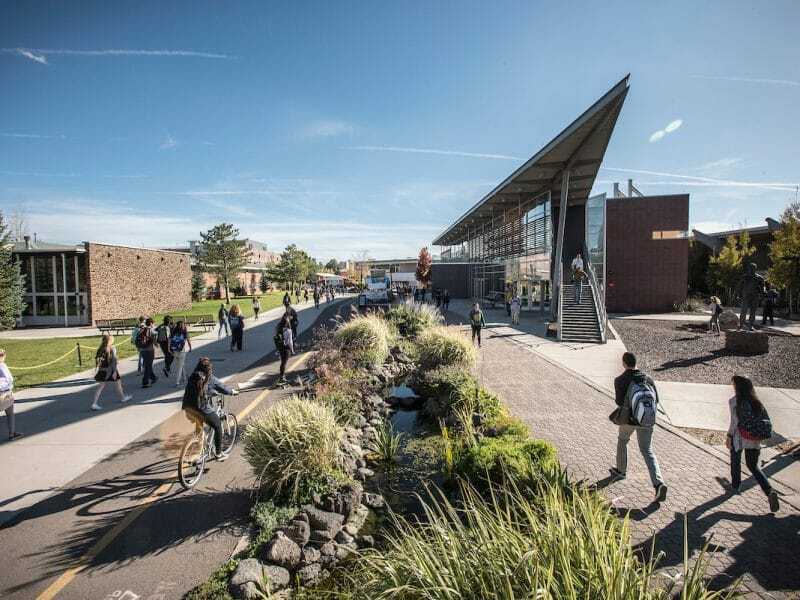 Flagstaff has been known to create a deeper appreciation of nature in our students: temperatures rarely exceed 90 degrees in the summer, fall brings a brilliant change of color, winter snowfall averages more than 100 inches, and spring burst with blossoms. The American Institute for Economic Research named it the best college town in Arizona and third in the U.S. (2017 College Destinations Index). 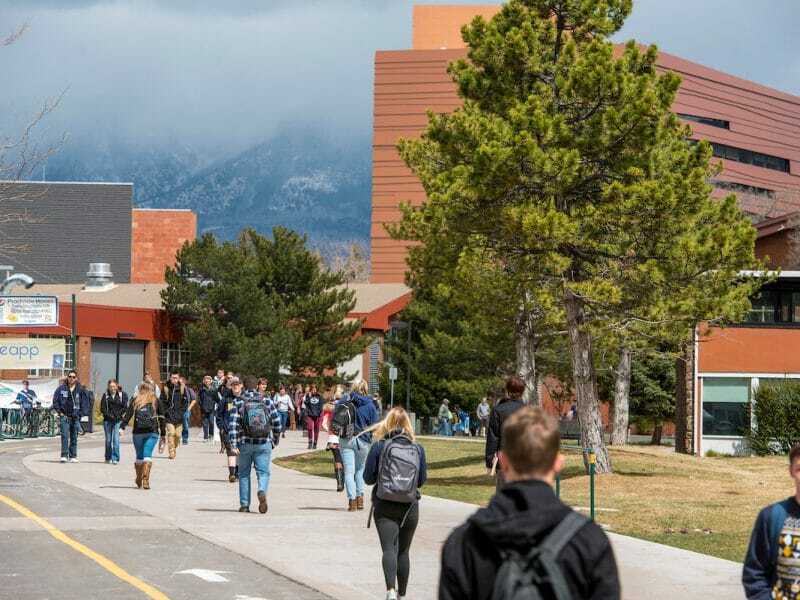 NAU has the 5th most scenic college campus in the country, according to College Prowler. See for yourself with our virtual campus tour! See this video for a quick introduction to NAU!